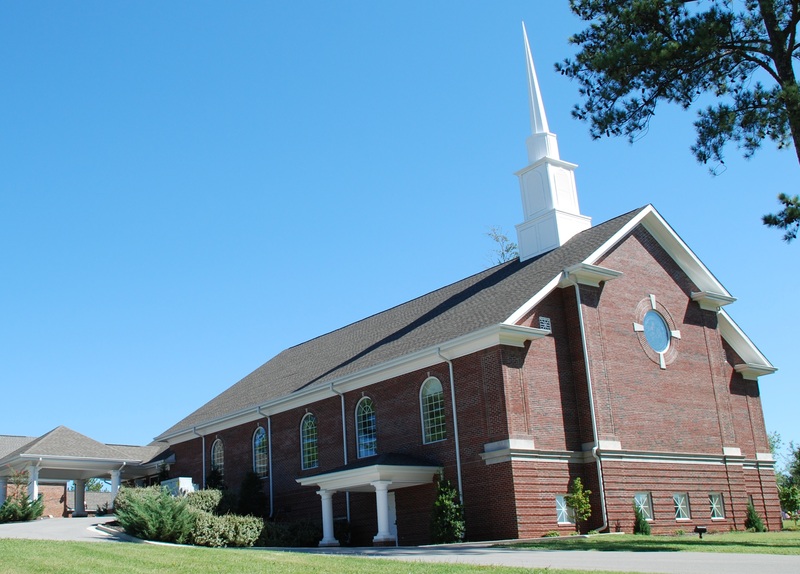 We are located one mile west of Jeff Rd, on Ford Chapel Rd. near Sparkman High School. 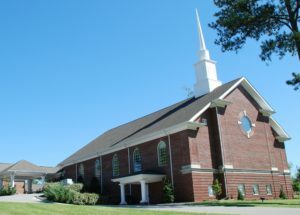 The church is accessible from both Ford Chapel Rd. and Ford Chapel Dr.